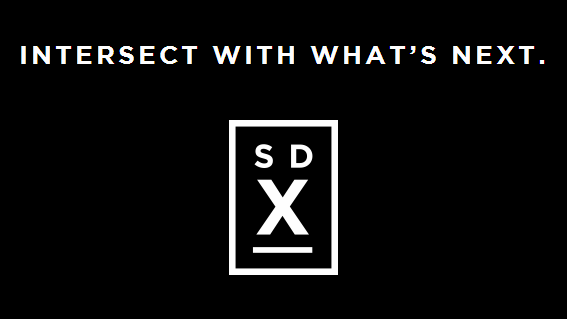 After 103 years, the San Diego Ad Club has changed its name to just three letters — SDX. New name and logo for the San Diego Ad Club. The new name denotes the intersection of media, marketing, technology and innovation, explained Tonya Mantooth, the organization’s president. Mantooth said SDX will remain a member of the American Advertising Federation, a national advertising trade organization comprising a membership of more than 200 local advertising clubs in the U.S. 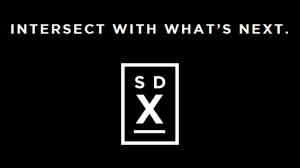 In addition, SDX will continue to host the Brand Diego Awards in October, honoring San Diego’s homegrown brands, as well as the American Advertising Awards in February, a national competition that recognizes achievement in advertising and graphic design categories. The club was founded in 1911 to help promote the California Panama Exposition of 1915, the organization. It is San Diego’s largest and oldest local networking and professional group for advertising and marketing executives with more than 300 companies representing about 700 members. The roll-out of the new name is expected to take about three or four months, said Sheila Fox, SDX executive director.